Centerville Specialty Care had an usual volunteer this summer. 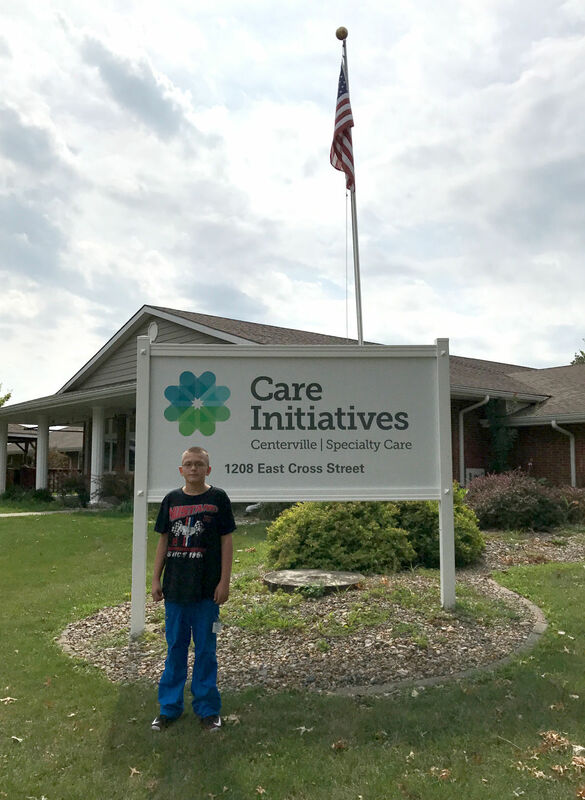 Mason Lund, an 11-year-old, began coming to the facility almost every day around June 1 and continued up until he started school again in August. Lund is a student in the Seymour School District.